Rather than driving between destinations, on a tour I can just park myself in the back of the bus and write or relax. (Our tour groups only take up about half of the seats on our big buses — so there’s always plenty of room.) I’ve got an expert tour guide at my side whenever needed. And, thanks to the free time we build into every itinerary, I’m with 25 travelers who are using my guidebooks — and are happy to share with me all of the foibles, frustrations, and favorite finds that they experience along the way. Each morning, I make the rounds and enjoy “free time” reports from our gang: where they ate, what they did, and what the pitfalls were. And as I experience the must-see attractions with them, I can gauge how best to cover those sights for the independent travelers who use my guidebooks. This year, I took our Heart of Portugal in 12 Days tour — and I had a blast. As always, our “no grumps” policy made for a fun and happy group, and our knowledgeable guide, Fatima, made sure that we experienced maximum travel thrills. And all along the way, I had the chance to talk to travelers about some of the ups and downs of exploring on their own — all of which will find its way into the upcoming tenth edition of my Rick Steves Portugal guidebook. In Lisbon, the big news for me was the realization that my beloved Alfama quarter is no longer so rewarding to visit. 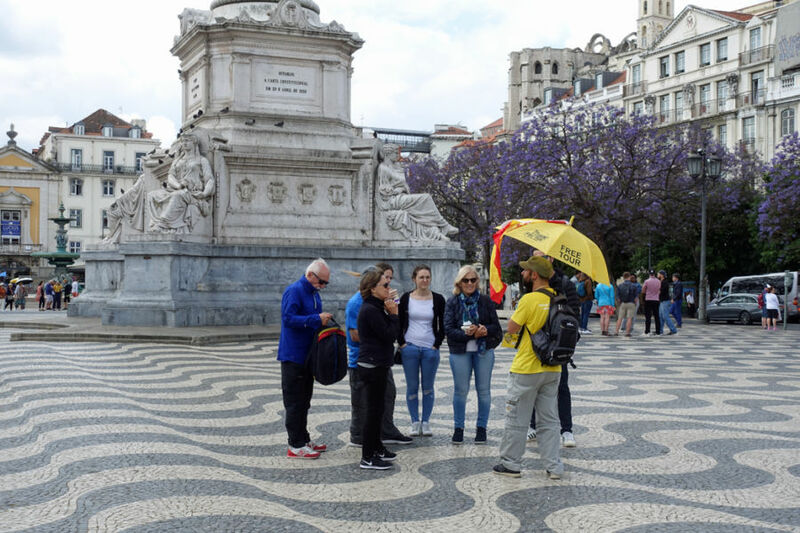 Lisbon’s Visigothic birthplace and once-salty sailors’ quarter, tumbling from the castle down to the harbor, is salty no more — except with the sweat of cruise groups hiking now-lifeless lanes. The new colorful district to explore is the Mouraria, on the back side of the castle. This is where the Moors lived after the Reconquista — “Mouraria” means “Moorish quarter” — and to this day, it’s a gritty and colorful district of immigrants. Until recently, a tourist may not have been comfortable exploring here. 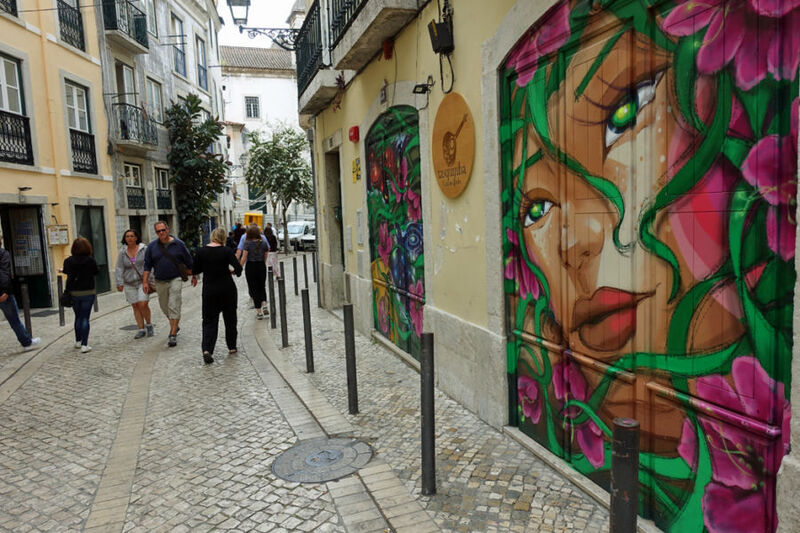 But today, with the rising tide of affluence, this vibrant district — the birthplace of fado, Lisbon’s bluesy folk music — is starting the path to gentrification. Lately, I’ve been tuning into where my travelers’ pinch points are when it comes to crowds and lines. More and more people are traveling, and popular destinations can accommodate them by simply building more hotels. But throughout Europe, many of the marquee attractions that draw tourists have fixed capacities: The Hermitage in St. Petersburg, the Anne Frank House in Amsterdam, Michelangelo’s David in Florence, the Eiffel Tower in Paris, the Alhambra in Granada. Many of these “must-see sights” are physically at capacity. They simply cannot fit the massive crowds of people that hope to see them every day. 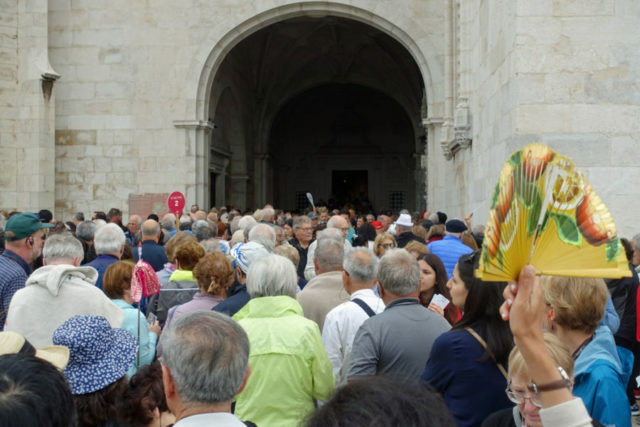 While Portugal has almost no such sights, you will have to deal with crowds at the Jerónimos Monastery in Lisbon’s Belém neighborhood. This photo shows the commotion as cruise and tour groups converge on the tiny entrance, creating a chaos you’ll find there all day long, nearly every day in peak season. While other such sights in Europe offer ways to secure tickets in advance, this sight is not that organized. Put on your shoulder pads and prepare to spend some time in line. Lisbon and Porto — Portugal’s two big cities — are easygoing and friendly. But, like other touristic boom towns, they do have their pickpockets and scammers. Be on guard. And be wary when someone approaches you with a request to sign a petition to “help the children.” If you participate, the only children you’re likely to help are the ones picking your pocket as you’re distracted, reaching for the pen. I spend about a third of each year in Europe. And every year, a highlight is actually taking a Rick Steves tour. This year, my pick was the Heart of Portugal in 12 Days — and I had a blast. 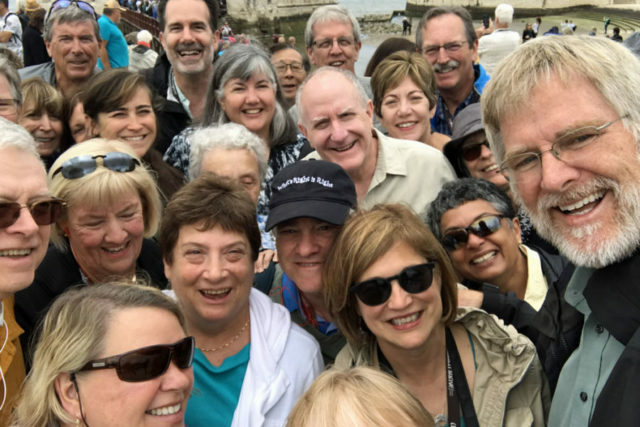 For our tour company, Rick Steves’ Europe Tours, 2018 has been the best year yet — with 28,000 travelers (and counting) joining us on over 1,000 departures. As the head of the company, I believe it’s essential to actually experience our tours as a participant. It helps me get to know our tours and our customers: Who’s joining us? What are their expectations, energy levels, attention spans, and highlights? And all of this helps me answer the key question: How can we be better? My goal as a tour operator is to provide maximum efficiency, maximum experience, and maximum value. Travel can be filled with anxiety, and something I’m really committed to for our travelers is minimum anxiety. During our peak tour times in spring and fall, we have over 100 guides (like Fatima, shown below) all working at the same time. Our travelers come on our tours with very high expectations — and our guides enjoy the professional challenge of exceeding those expectations. 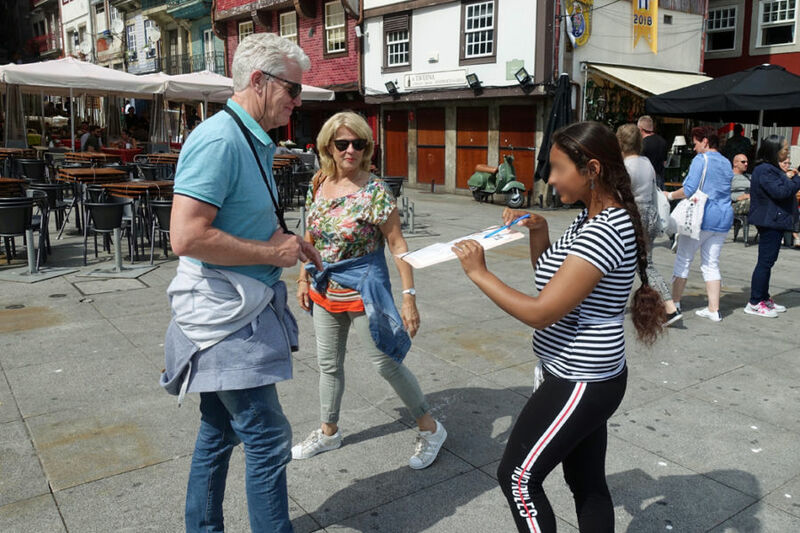 Guides tell me that one of the reasons they like leading Rick Steves’ Europe Tours is the high caliber of the people who join us. And they also like that we pay our guides entirely up front. That’s a huge difference between us and other tour companies, many of whom employ guides only if they generate a lot of secondary income. Many non-Rick Steves tour operators pay their guides only a nominal wage; the guide is expected to earn the rest of their income through tips, shopping kickbacks, and commissions on optional sightseeing tours that they “upsell” to their tour members. But we operate differently — we’ve made all our money up front, and our guides are fully paid from the start. This frees them up to be a friend and teacher to our groups, and to see our customers as travel partners rather than a source of income. It works better both for guides and for tour members — and, I believe, is simply better from a quality point of view. 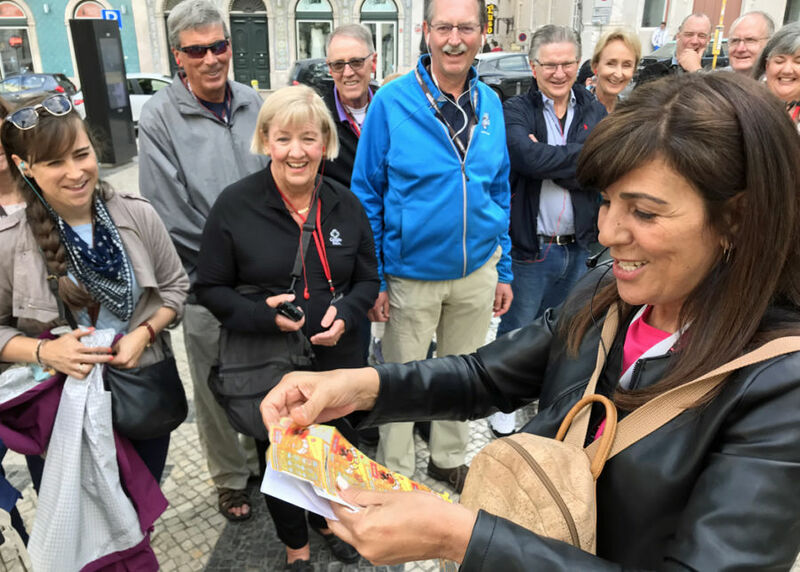 On our Portugal tour, I loved the way our guide, Fatima, packed each day with experiences. We give each guide a discretionary budget to use on creative extras that will enhance the tour. And Fatima used it to both educate and treat our group. For example, on our Lisbon walk, she bought us all lottery tickets, showed us how they worked, and explained how the lottery helps fund programs for the blind. (And a few of us even won a handful of euros — so the lesson continued as we cashed in our winning tickets.) Another particularly tasty delight: Fatima surprised us with boxes of the best cream tarts in Portugal, still warm from the oven. And at Belém’s Monument to the Discoveries, Fatima turned our group shot into a teaching moment, as we lined up like the sailors, conquistadors, explorer-priests, and scientists that powered Portugal into world leadership 500 years ago. I got to be Prince Henry the Navigator. 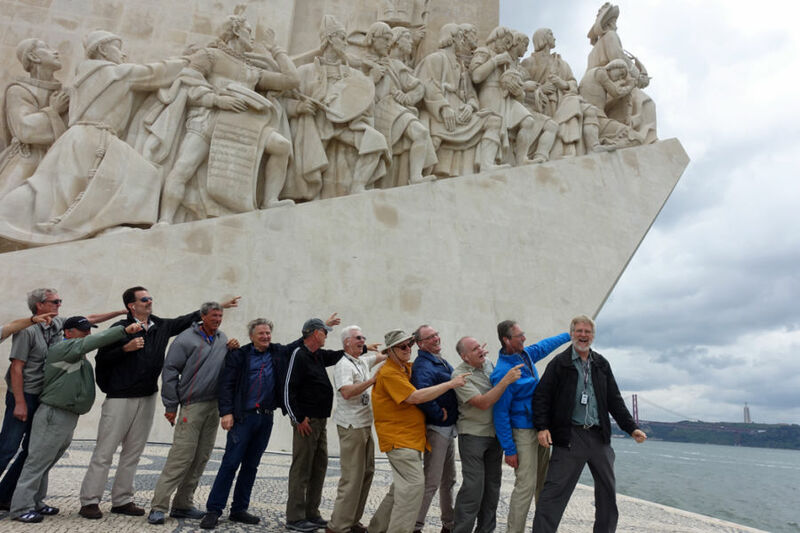 I always come home from a Rick Steves tour inspired by our guides and our tour members. Any suggestions for next year’s tour? This is Day 43 of my “100 Days in Europe” series. 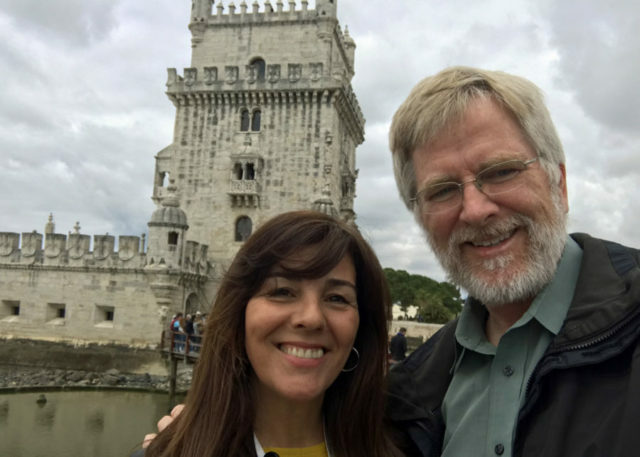 As I travel with Rick Steves’ Europe Tours, research my guidebooks, and make new TV shows, I’m reporting on my experiences in Italy, Portugal, France, Ireland, England, Scotland, Germany, Switzerland, and more. Thanks for joining me here on my blog and via Facebook. While filming in Lisbon this week it kept occurring to me that this city is so interesting, you can turn on your camera almost anywhere and create a fun, stream-of-consciousness video clip. Check this out. This is Day 42 of my “100 Days in Europe” series. As I travel with Rick Steves’ Europe Tours, research my guidebooks, and make new TV shows, I’m reporting on my experiences in Italy, Portugal, France, Ireland, England, Scotland, Germany, Switzerland, and more. Thanks for joining me here on my blog and via Facebook. I love cloisters, and perhaps my favorite anywhere is in Lisbon at the Monastery of Jerónimos. In this clip, I marvel at the beauty spice-trade money could create 500 years ago. There are gorgeous cloisters all over Europe. Which is your favorite? This is Day 41 of my “100 Days in Europe” series. 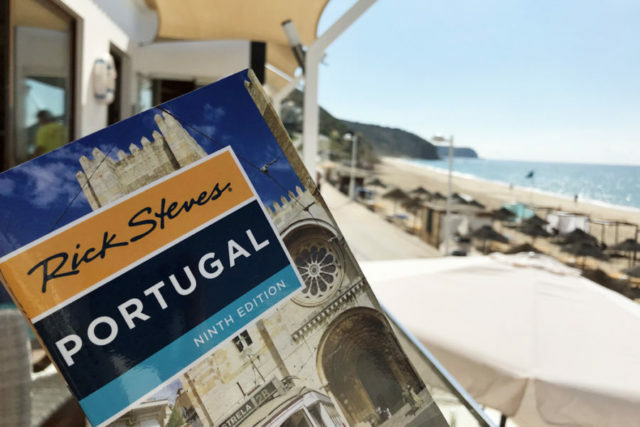 As I travel with Rick Steves’ Europe Tours, research my guidebooks, and make new TV shows, I’m reporting on my experiences in Italy, Portugal, France, Ireland, England, Scotland, Germany, Switzerland, and more. Thanks for joining me here on my blog and via Facebook.